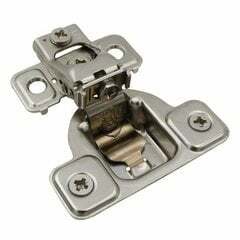 Salice Excenthree hinges feature simple installation, precise door alignment and a 11mm low profile hinge cup. Three eccentric cams allow you to quickly and easily adjust the doors side-to-side, up-and-down, and in-and-out for perfect alignment. 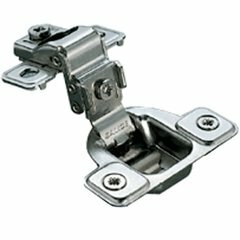 Zero door protrusion and a low hinge profile allow pull-out shelves to extend without interference. 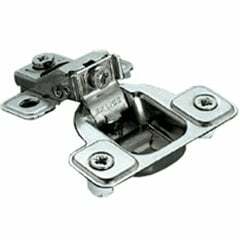 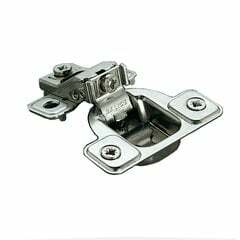 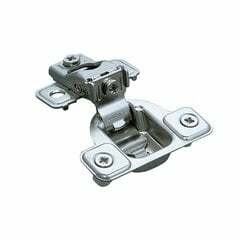 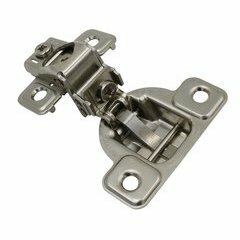 The stamped steel construction features a nickel plated finish and a 106 degree opening angle.